Just in time for Valentine’s Day, I got the inspiration for this post from the CBC’s Spark Twitter account where they were “Looking for stories about breakups where one ex continues to use the other ex’s email password.” I’m curious to know how many people share their password while in the relationship, and the affects that has on it. In this online world we live in there are so many passwords to so many sites we have to keep track of. Personally, I don’t give my password for anything out to anyone, including my girlfriend. It’s not a trust issue because I’m more than happy to log-in to my account and let her go nuts; it’s just something that’s been ingrained in me not to share. My girlfriend, on the other hand, has no problem giving her password to me because I’ll be the one uploading photos for her to Facebook, after I’ve edited them, or checking her email for her, if she’s awaiting something important and can’t get to a computer. I’ve told her time and again I don’t want her passwords, and I try to forget them, but that isn’t going to happen, and I’ve learned to live with it. What have your experiences been sharing or not sharing your passwords with those closest to you? I’ve shared my passwords with exes before, but I’ve always changed my passwords after a breakup. 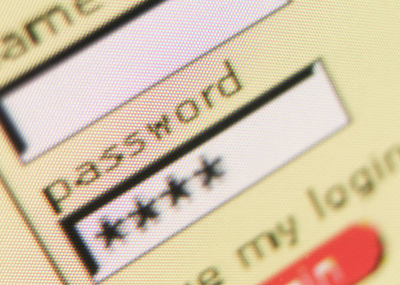 But changing your passwords every now and again is always a good thing to. Thanks for the comment Chantelle! I strangely never even thought of changing PWs! But either way breaking up isn’t really a concern in my case and I change my passwords occasionally anyway.. another side effect of the times we live in.